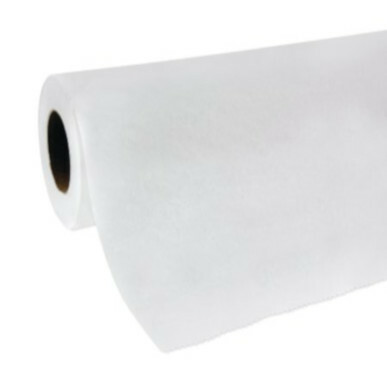 Smooth exam table paper 21 inches wide by 225 feet long. This exam table paper is also great for arts and crafts of all kinds. (sold by the case, 12 rolls per case).